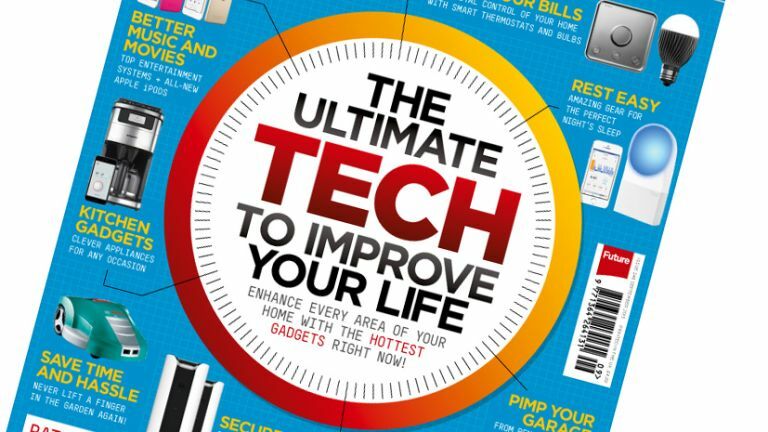 The latest issue of T3 magazine is on sale now and brings you the ultimate tech and gadgets to improve your life. You'll save time and hassle with our selection of chore-busting devices, cook in style with smart kitchen tech, slash your bills with the latest smart home gadgets and listen to your music in style with the new Apple iPods and top multi-room audio systems. Elsewhere in the issue, we review three top Ultra HD TVs from Sony, Panasonic and LG– which will come out on top? Pick up issue 247 to find out. We've also spent a fair few hours Pebble Time – can it topple the Apple Watch? In this issue's Man vs Tech we challenge our intrepid explorer to hunt down buried treasure. Can the latest tech help him discover booty in the British countryside? Finally, we rate high-res audio players, the new Huawei P8 and of course bring you the ultimate buyers' guide in T3 Elite – no matter what tech you want to buy, we recommend the best. The latest issue of T3 is on sale now. Pick it up from WH Smith, all good newsagents and online.